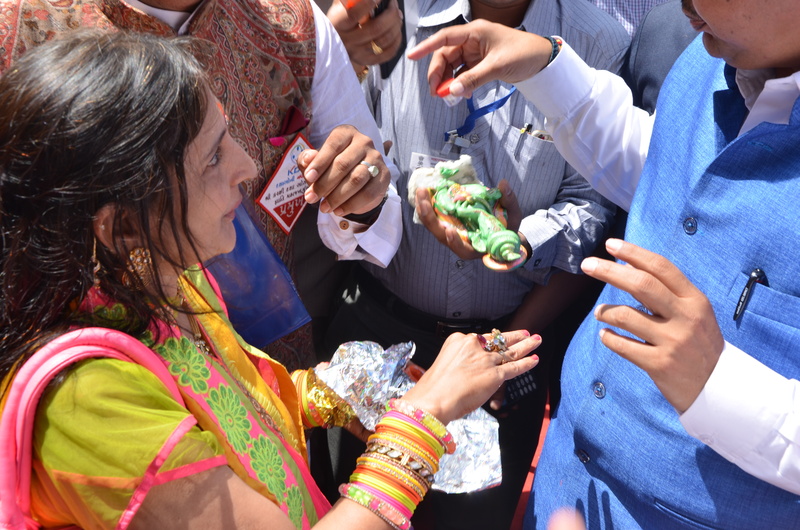 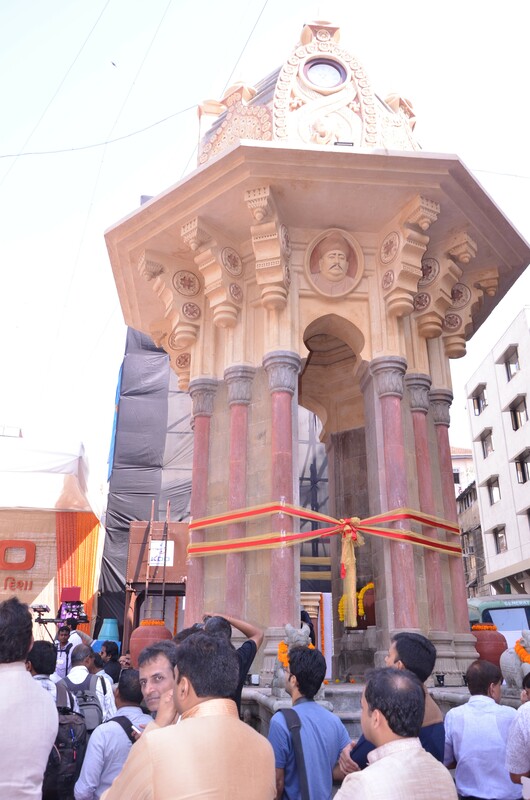 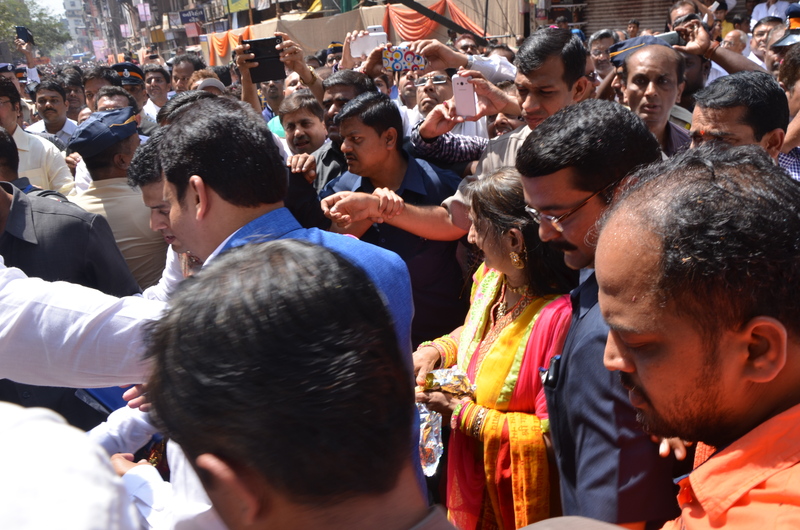 Rama Shah was invited at the opening ceremony function of the 140 year old fountain’s opening ceremony after the completion of its renovation. 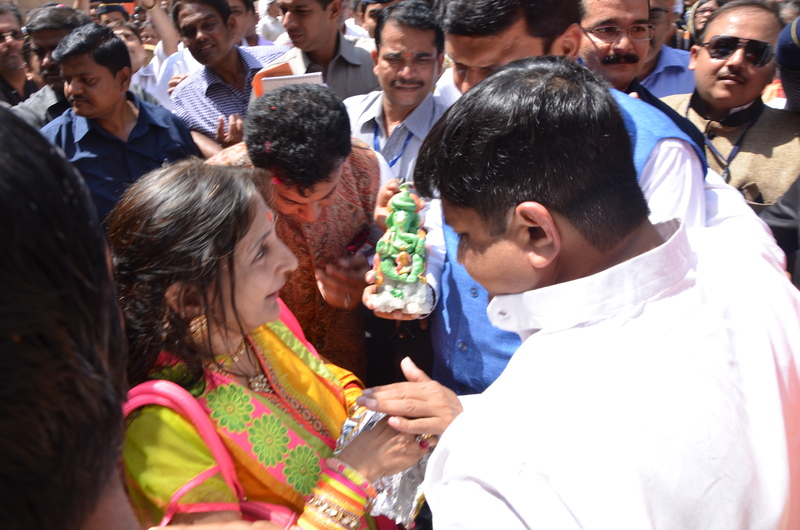 The fountain was reopened at the hands of Hon. 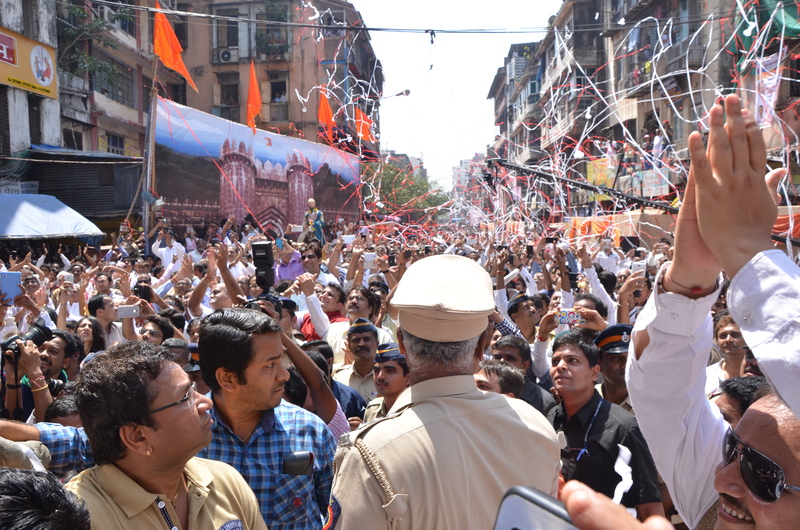 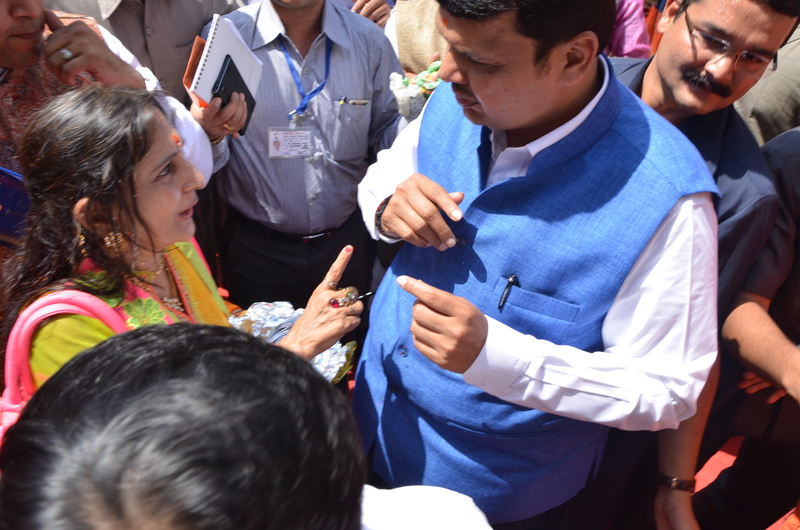 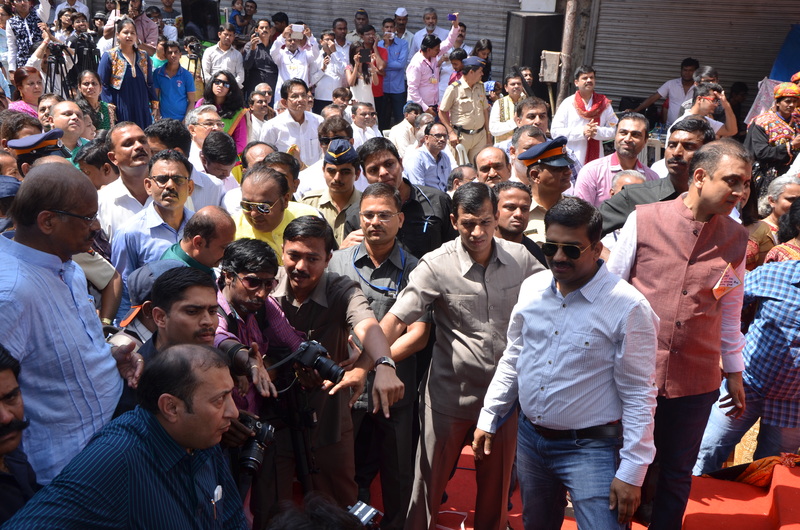 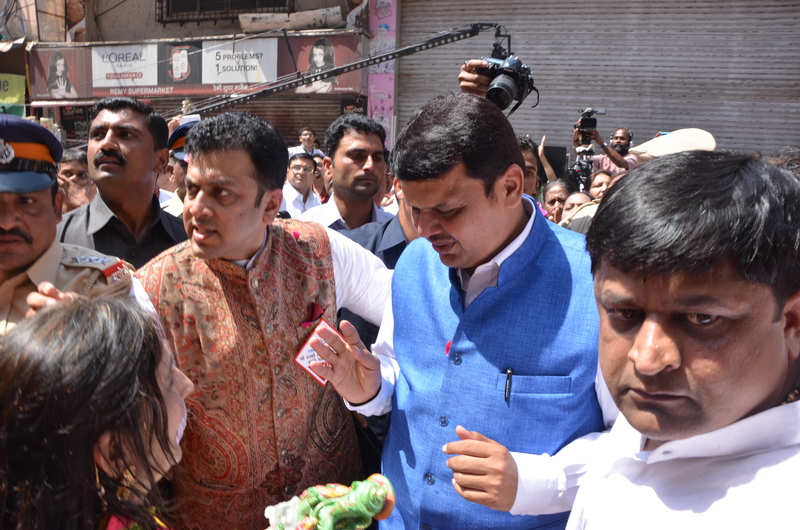 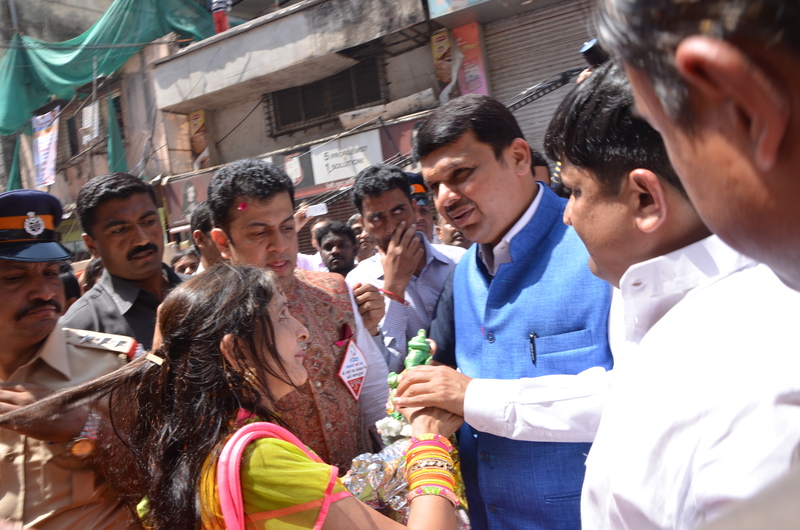 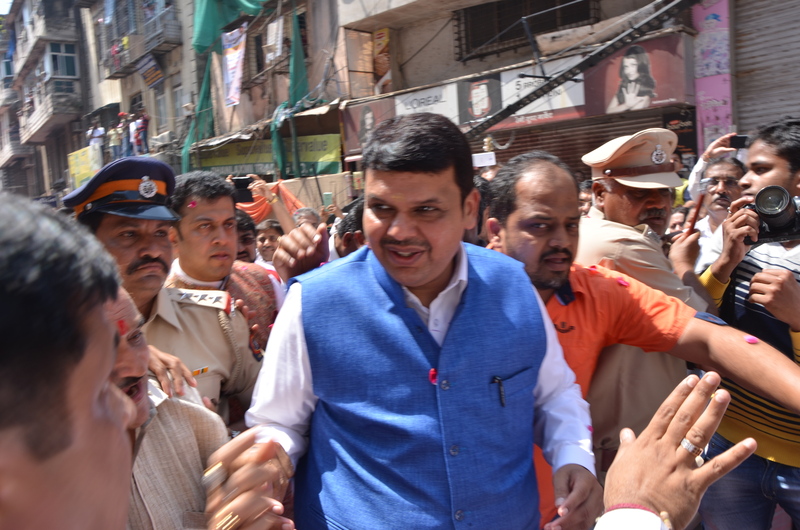 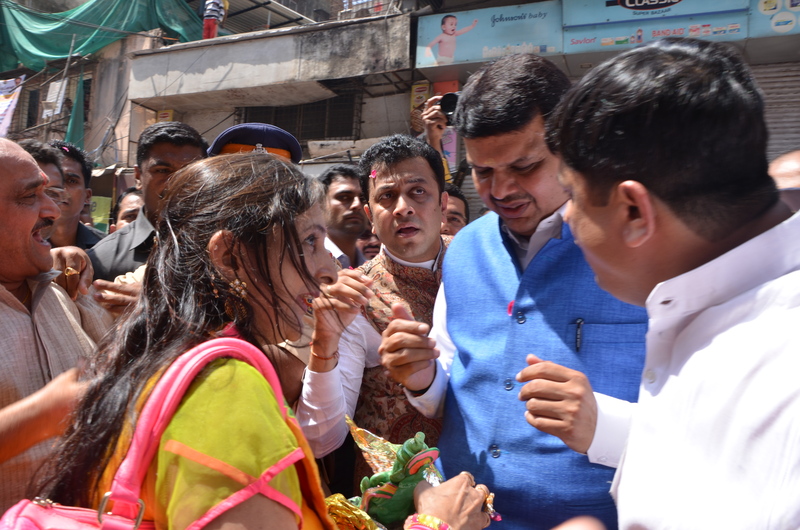 Chief Minister Shri Devendra Fadnavis.